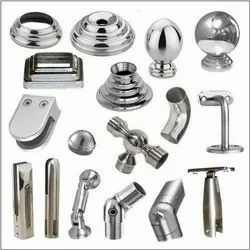 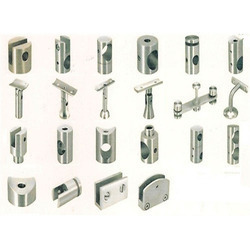 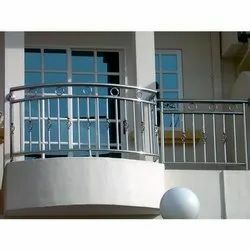 Manufacturer of a wide range of products which include designer stainless steel railing, stylish stainless steel railing, glass stainless steel railing, modular stainless steel railing, ss railing fittings and stainless steel railing. 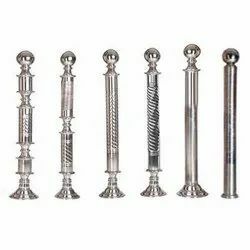 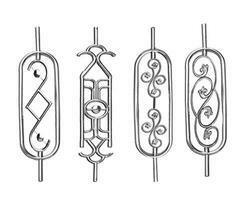 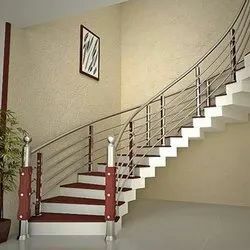 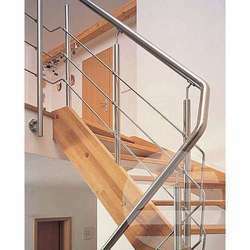 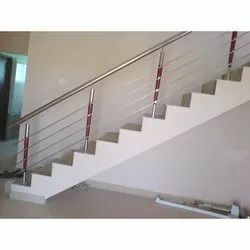 We are one of the reliable companies in this domain and are into offering Designer Stainless Steel Railing. 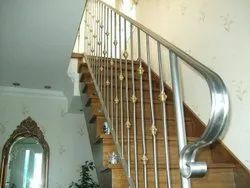 Being the well-distinguished companies in the market, we are into offering Glass Stainless Steel Railing. 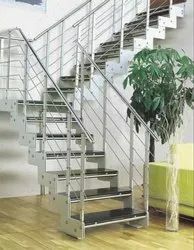 Keeping the diverse requirements of customers in mind, we are instrumental in providing Modular Stainless Steel Railing. 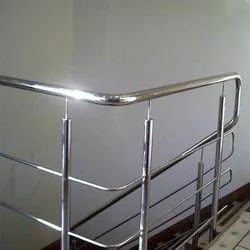 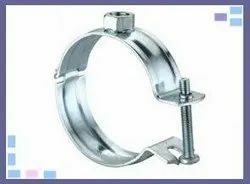 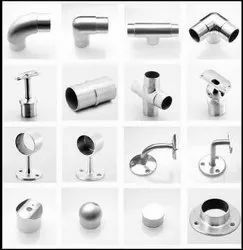 We bring forth vast industrial matching up with the exact requirements of customers, we are involved in presenting a wide array of Stainless Steel Railing.